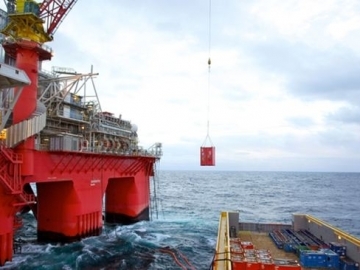 Lundin Petroleum has been awarded a drilling permit by the Norwegian Petroleum Directorate (NPD) for a wildcat well located in the Southern Barents Sea area. 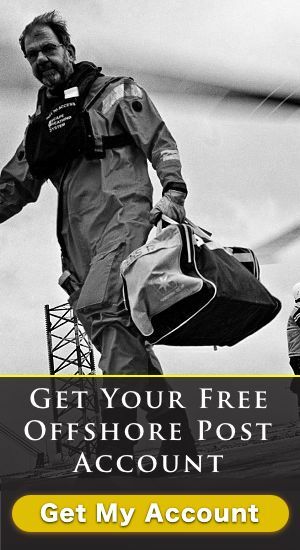 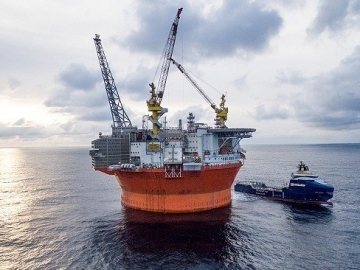 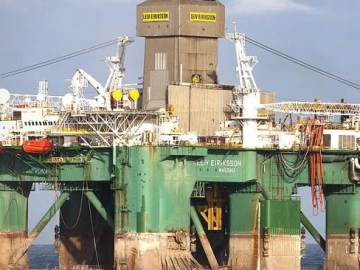 Offshore oil production has been hit further as Eni Norge is pushed improve operations at the Goliat Arctic field, shut down and evacuated over a power failure in August. 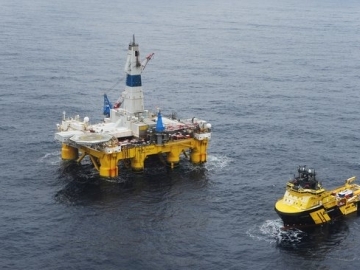 SeaBird Exploration announced it will acquire a long offset 2D multi-client survey in the Norwegian Barents Sea. 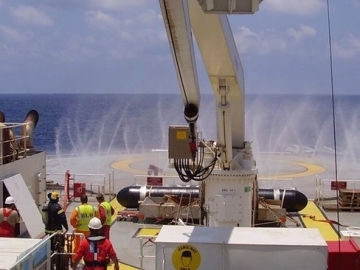 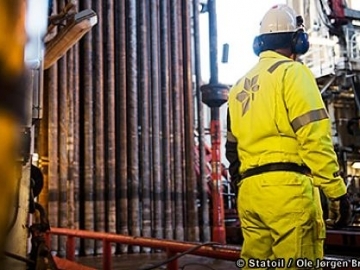 Statoil is set to increase its participation in four licences on the Norwegian Continental Shelf (NCS) following an agreement with Tullow Oil. 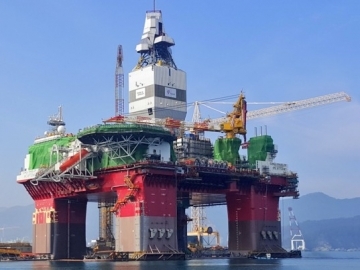 Songa Offshore announced today that its semisubmersible drilling rig Songa Enabler has commenced drilling operations offshore Norway, in the Barents Sea. 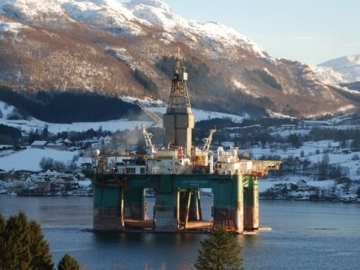 The Norwegian Petroleum Directorate (NPD) has granted Lundin Norway a permission to start drilling offshore on exploration well 7220/11-3 AR. 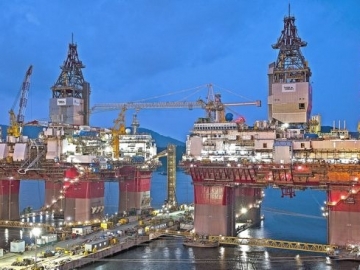 Oil discovery confirmed by OMV Norge & Tullow Oil, as the details of the company’s successful exploration efforts in the Barents Sea are published. 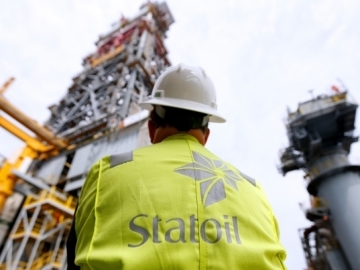 Five oil and gas companies, led by Statoil, are planning to collaborate on projects within the Barents Sea in a bid to meet the exploration challenges. 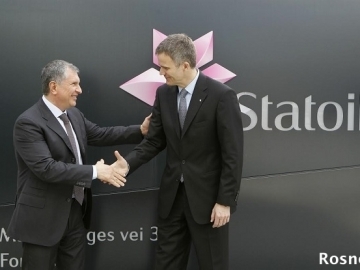 Statoil ASA has confirmed that it has discovered natural gas in the Barents Sea off the Norwegian coast, working in partnership with Rosneft.